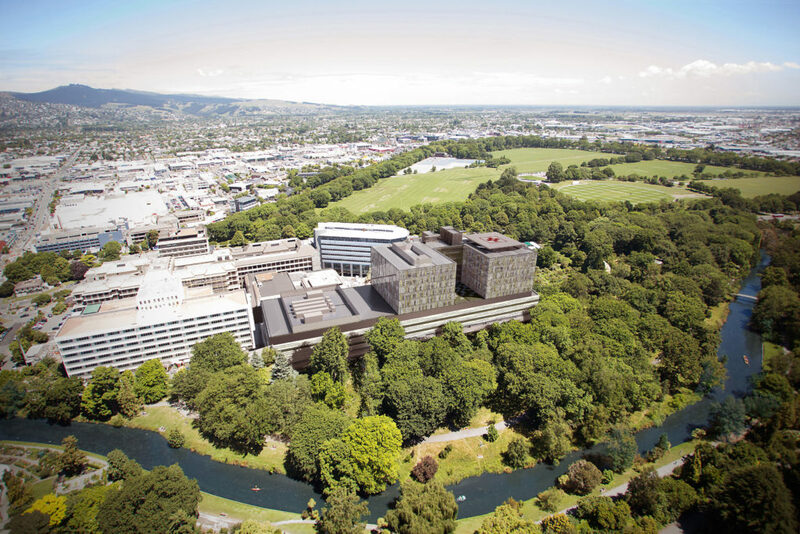 RCP has been involved since the inception stage of this complex redevelopment at Christchurch Hospital. We were involved in assisting as part of the Business Case and have been critical in the design phase, risk management and stakeholder engagement processes as well as having assisted in the assessment of appropriate procurement options. 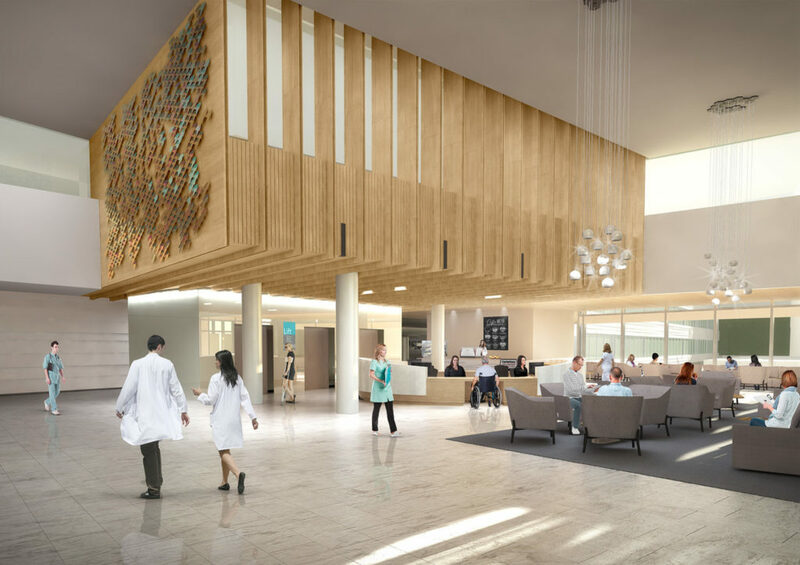 The building will be 62,000 square metres in size and is being constructed to Importance Level 4, ensuring it will be a safe environment for staff, patients, and visitors. 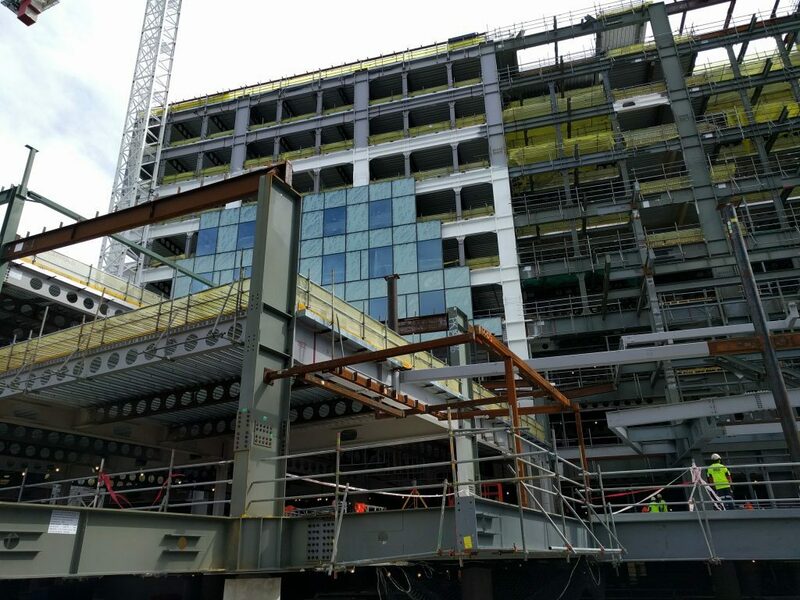 The building is being constructed to the highest earthquake standard (180 per cent of code) with base isolators that will absorb up to one third of the impact from a seismic event. 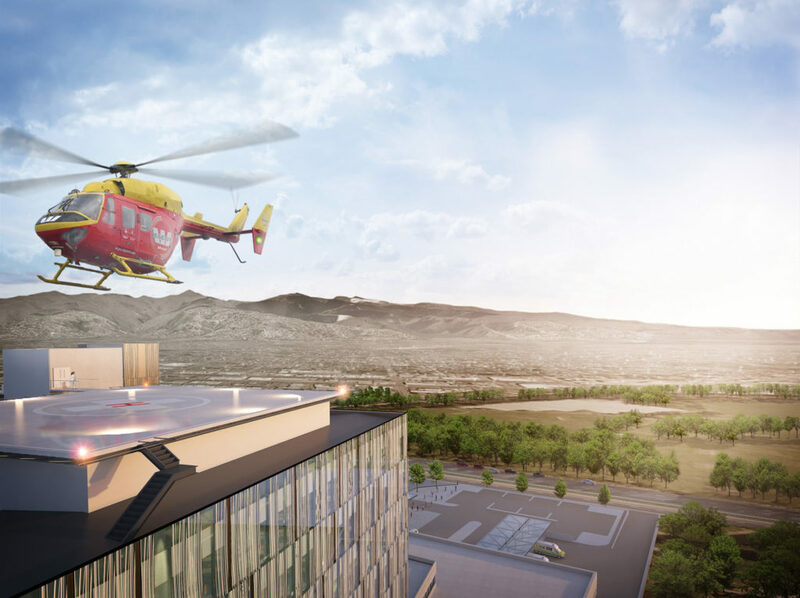 When complete the state of the art building will have: Additional operating theatres, around 400 inpatient beds, purpose designed spaces for children, and extended radiology department, an expanded intensive care department, an emergency department, and a rooftop helipad. 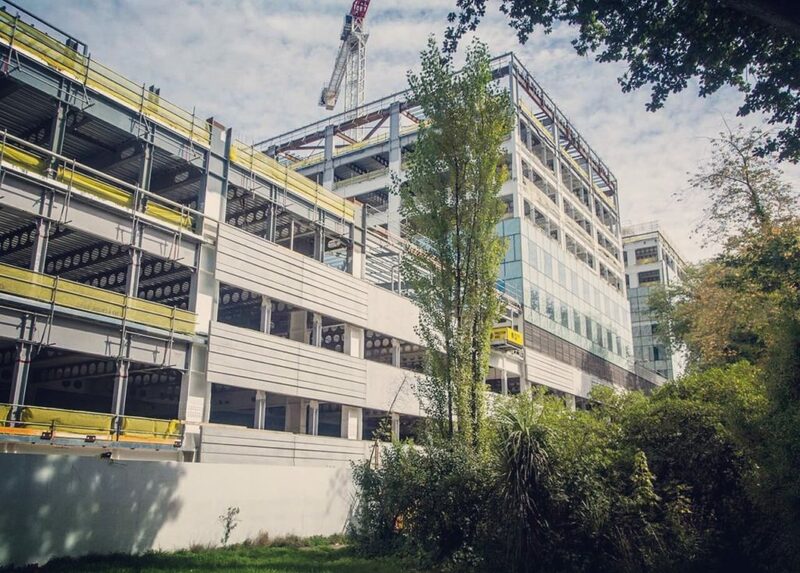 In addition to the design and stakeholder engagement, RCP is developed and managed the master programme for delivery and construction staging development and the on-site coordination of the same.